One of the important parts of your car during the winter months is the battery. 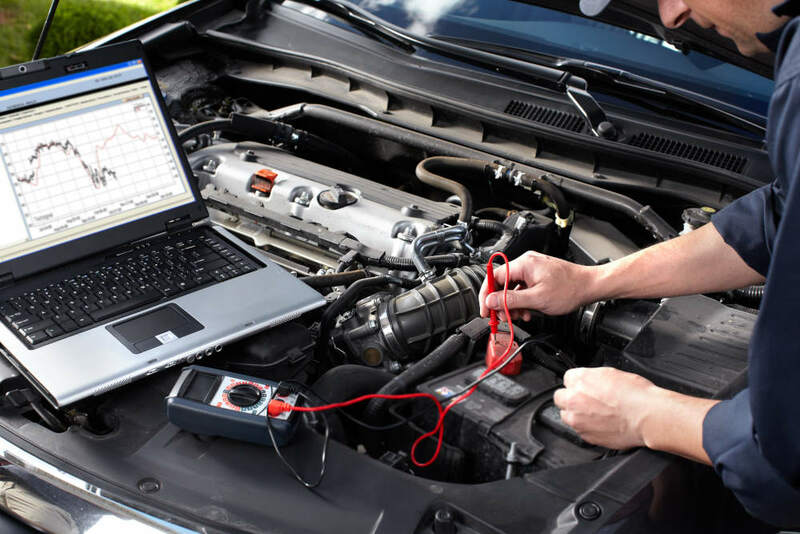 However, if your battery is not maintained properly, then there is a possibility that it can leave your vehicle sitting on the side of the road. Fortunately, there are a few tips to protect this vital part when the weather is cold. 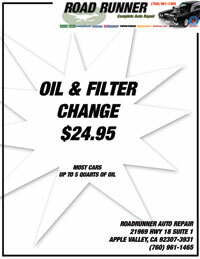 Before the temperatures dip lower, get your battery tested by one of the mechanics at Road Runner Auto Care in Apple Valley. If your battery is low and not charging the electrical components of your vehicle, then you can get a new one installed right away. Most car batteries like to stay warm when it’s cold outside so that they can function properly. A garage or a carport is an ideal location to keep your vehicle. A car cover is an option if you don’t have anywhere to park your vehicle so that it’s not directly sitting in the cold air. Warming up your vehicle in the morning is essential for your alternator and battery. Give these two time to charge the other electrical components in your vehicle before you leave the driveway and before you turn on the heat and other electrical components in the vehicle. A mechanic at Road Runner Auto Care in Apple Valley can check your alternator to ensure that it’s charging your battery efficiently so that you’re not stranded in cold weather. Examine the posts on your battery as well as the cables. If there is rust or debris on them, then clean them so that there is a clear connection. This is one of the reasons as to why many vehicles become difficult to crank as there shouldn’t be any kind of interruption between the cables and the posts of the battery. Check the fluid level of your battery as well, visiting Road Runner Auto Care if you aren’t sure where the fluid level indicator is located.